Since 40 years ago Fast-Fashion Retailers and Off-Price Retailers (e.g. TJ Maxx, Ross) has indulged American, European, and Japanese women to wear new, high quality, and stylish clothings every week at very affordable price (average USD 35, ± 0.8% of average US monthly salary). However in Indonesia, a number of freespirited middle-class millenials (20-35 years old), who prefer expressive & flirting Western fashion to modest local fashion, cannot afford a pleasing number of Western apparels. Fast fashion clothings are affordable only to middle-up and upper-class Indonesians. To accomodate this underserved market segment, our team and suppliers collaborate closely and manage the supply & logistics efficiently to bring down the clothing price to 0.5% of average Indonesian middle-class monthly salary (i.e. Rp 10 million). Same approach is applied to the bag and shoes. 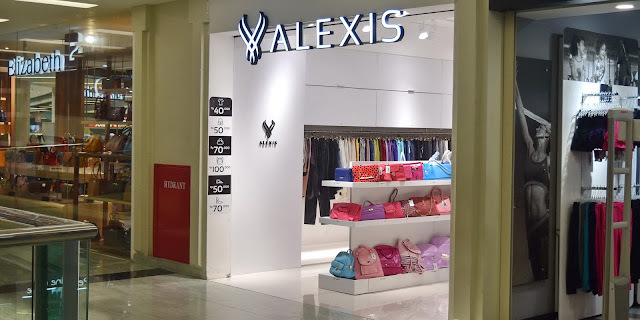 By combining the off-price retailer’s sourcing method, fast-fashion retailer’s quick product turnover & efficient logistics, and luxury retailer’s store design, we launched Alexis in June 2016 and has been serving tens of thousands middle-class millenials ever since. jangan lupa daftar di link bawah untuk absen dan hanya orang pilihan yang dapat mengikuti test tahap lanjut.